Your support in spreading awareness about the State Pension campaign is very important to us. We’ve created a range of resources to make it as easy as possible for you to get involved. Please help us spread the importance of saving for later life by sharing the following assets on your channels and with your contacts. The State Pension forms the foundation of a pension. 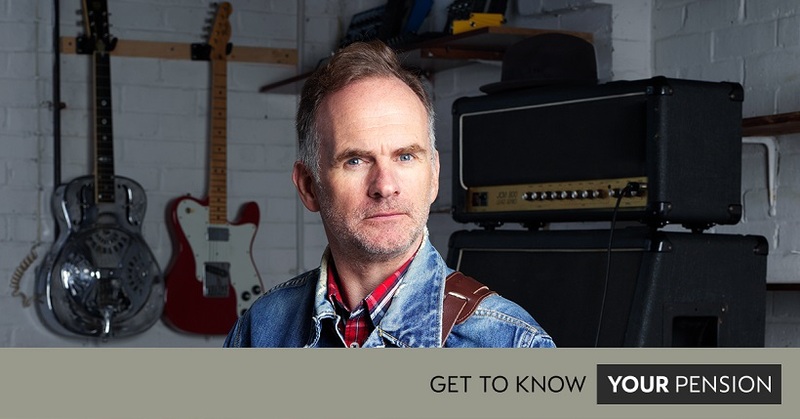 Most people see the benefits of saving into a Workplace Pension, to help build up their pension pot and help provide for the lifestyle they may want in later life. 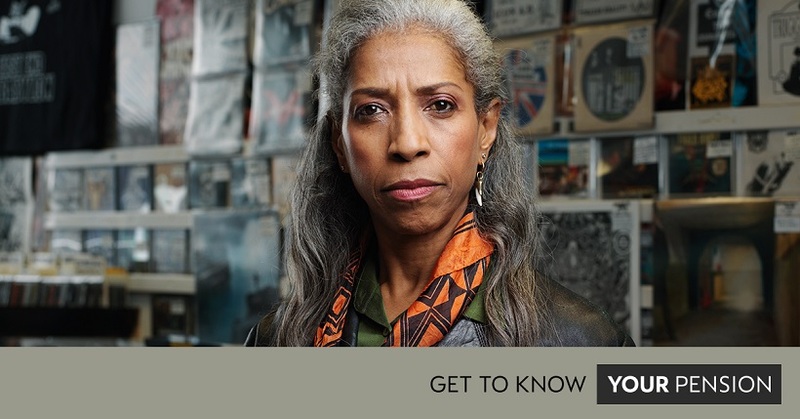 The State Pension ‘Get to know your Pension’ campaign encourages people to get to know their State Pension by finding out how much they could get and when they could get it. 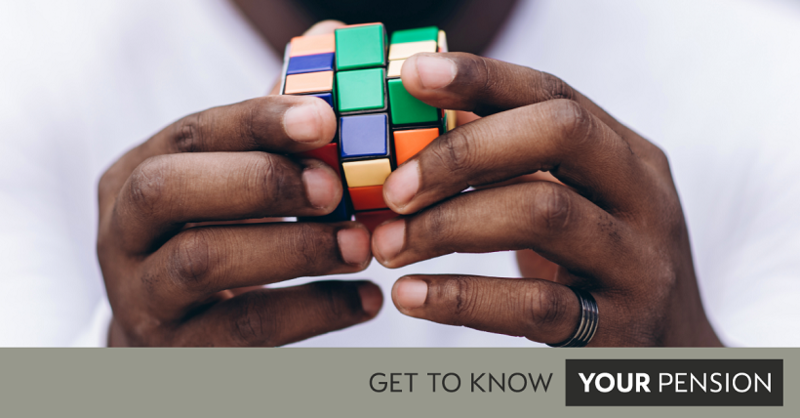 The yourpension.gov.uk website provides link to the online Check your State Pension service and calculators. It also provides tailored information for people of different ages – picking out the most useful advice, guidance and support. We have drafted an article that you could use to give more information about the new State Pension. Did you know we also have a number of pension videos on YouTube? Please consider linking to the videos from your channels. What is the State Pension This 60 second clip explains how the State Pension works, and can be a useful guide for those who want to know more. We regularly post information on our Facebook www.facebook.com/DWP and Twitter accounts www.twitter.com/DWP. If you follow our accounts, please consider sharing or retweeting some of our posts. Check your State Pension provides an online service that helps people plan for and think about their retirement. You can get a personalised forecast of how much your State Pension could be, and when you can get it. 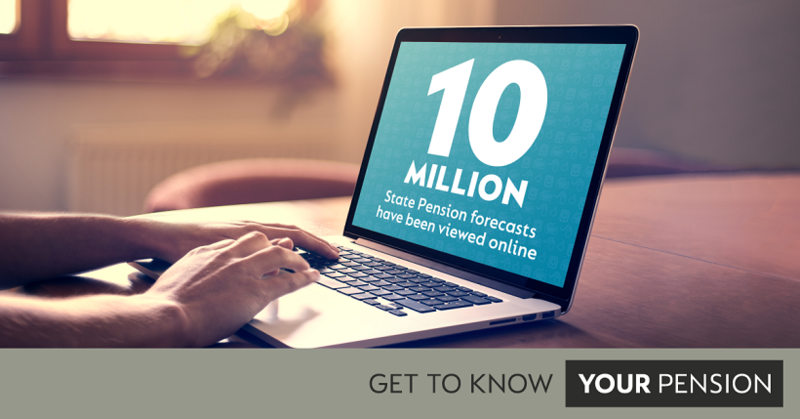 10 million State Pension forecasts have been checked online since the Check your State Pension service was launched in summer 2016. We have developed specific content to share to celebrate this milestone.